Words: Robby Pacicco / Photos: Automobili Lamborghini S.p.A. There was once a time when the SUV was simply a necessary appliance for those requiring off-road capability or cavernous passenger and cargo space. The tune of the sports utility vehicle has changed with luxury and performance manufacturers pumping out instant hits in recent years. Lamborghini obviously couldn’t simply stand by the stage side watching the show. No, instead they created a new wall poster worthy dream machine for children and teenagers everywhere. Adults included. 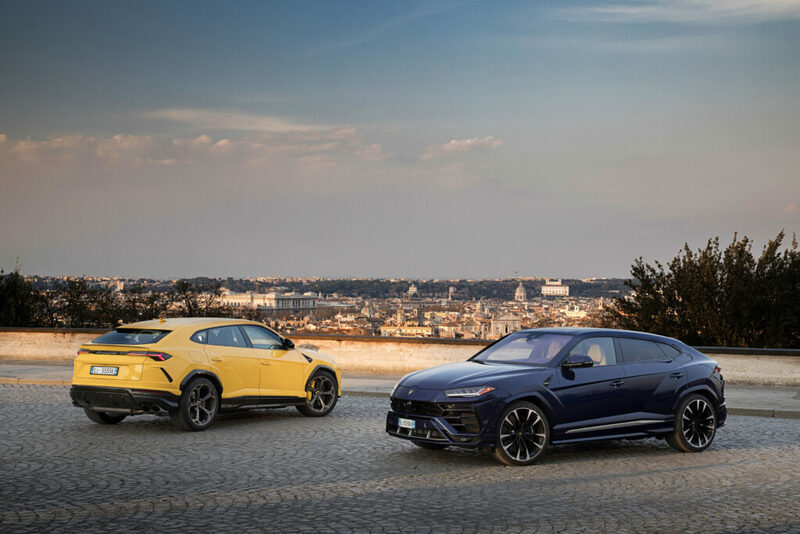 The Lamborghini Urus introduced in 2018 is no simple tool for utilitarian tasks and transportation. Housing a 650 hp twin turbo 4.0L V8 engine, this vehicular frontman has Steven Tyler like stage presence, Metallica-esque power and Jennifer Lopez level beauty; thus leading the charge in a once only conventional category. 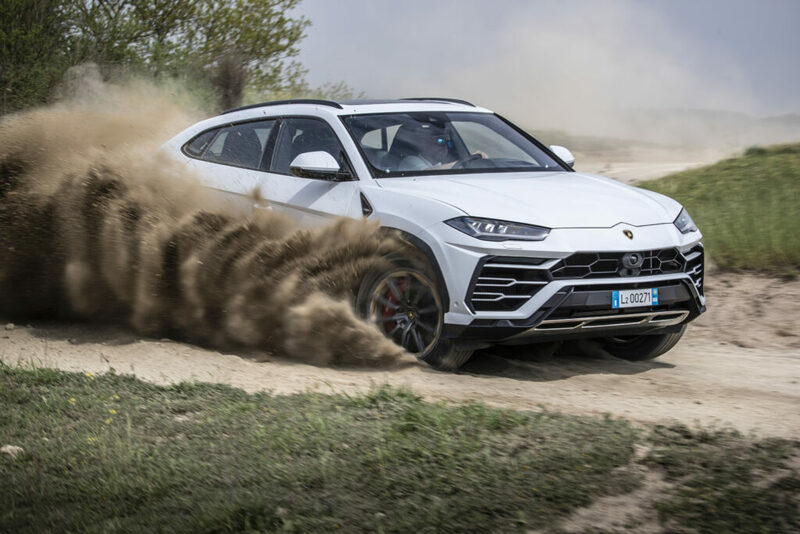 Automobili Lamborghini CEO and Chariman Stefano Domenicali says, “The Lamborghini Urus is a visionary approach based on the infusion of Lamborghini DNA into the most versatile vehicle, the SUV.” The charging bull brand is best known for past classic supercars such as the Miura, Countach, Diablo, as well as their current lineup. 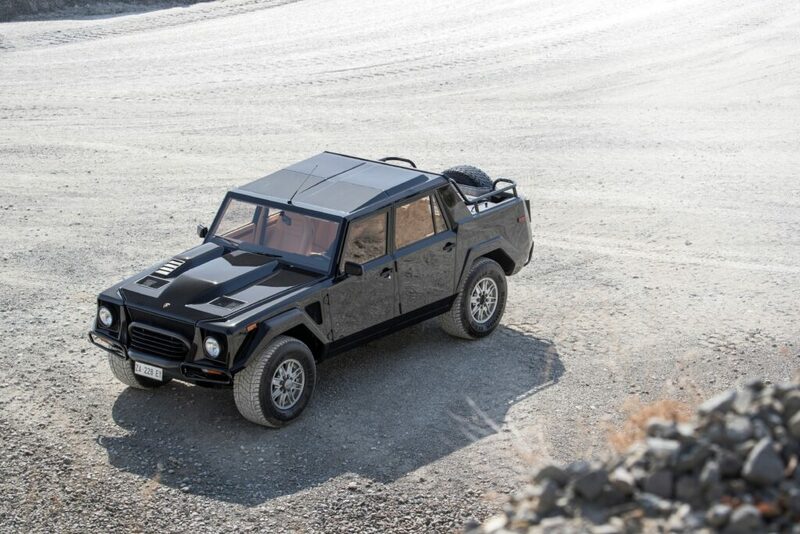 Yet, the Urus is not the marques first foray into the SUV genus, of course referring to the LM 200 famously dubbed the “Rambo Lambo” produced from 1986 to 1993. 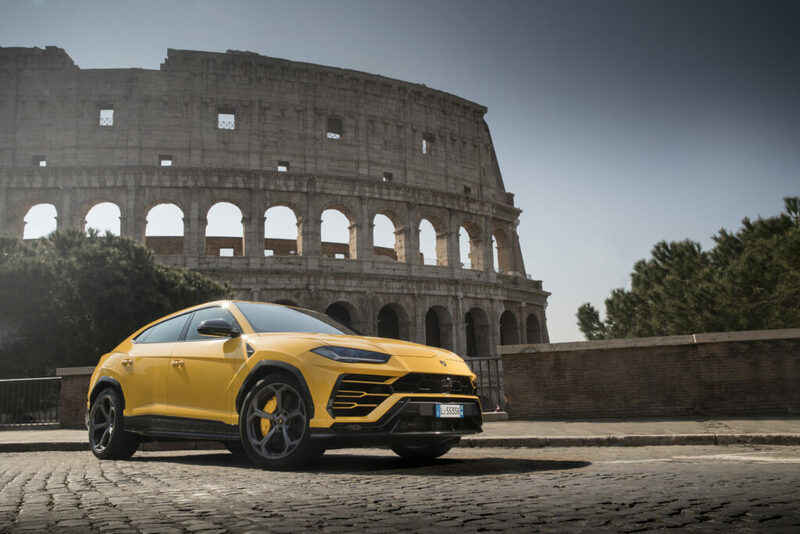 The Urus most definitely is pure Lambo given the familiar aggressive styling, the thunderous soundtrack from the engine and extraordinary performance. It cannot be considered a standard run of the mill SUV, but a super SUV. Drumming to its very own beat, the Urus is easily comfortable on and off the road as well as on the race track. However, it’s rather doubtful the big sport and luxury oriented SUV will be found crawling over rocks and fallen trees whilst covered in mud. 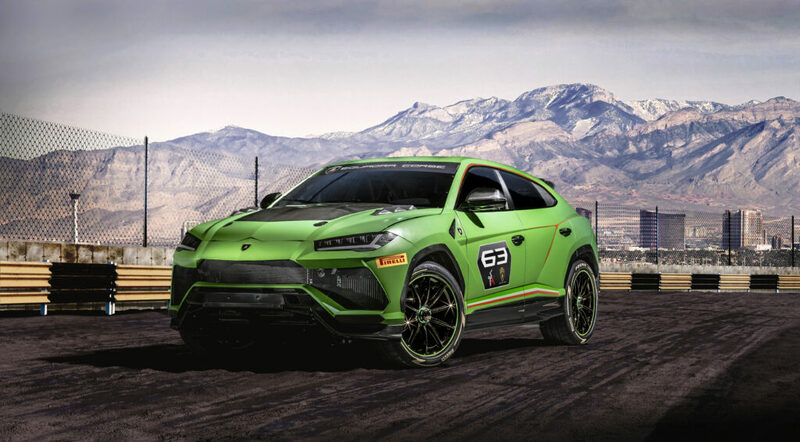 Although, Lamborghini announced in late 2018 there will be a race series specifically created for the Urus debuting in Europe and the Middle-East in 2020. This innovative single brand championship will combine traditional race circuits and off-road tracks at specially prepared FIA approved venues. The Italian manufacturer have a fantastic thing going for them with this uber popular model. An ultra-elegant and sporty package which can be used day in and day out very easily. Liveable, luxurious and ludicrously fast. Not bad for a company with roots deeply set in tractors and agricultural equipment. No doubt the Urus draws comparisons from the Porsche Cayenne but in fairness, these are two very different and fantastic masterpieces by their own respective artists. The Beatles are great and so are the Rolling Stones, no argument necessary. The Lamborghini does have a more driver centric focus and being newer to the game, it holds that “grab your cellphone to take a picture” type of wow factor. It might even be enough to persuade their rivals at Ferrari to answer back, especially given that they already have an exquisite template in their corporate stable with the Maserati Levante. The bull may have just instigated a whole new level of rivalry causing the stallion to see red, time will tell. Until then should it occur, the outfit from Sant’Agata will dominate the gated communities of California all the way to the chateaus of Europe. Even with the Bentley Bentyaga and Rolls-Royce Cullinan in the mix, the Urus will surely standout in the country club parking lot, leaving the valet with ear to ear smiles when one pulls up. Lamborghini gave us what we didn’t know we really needed. Essentially a family car with the capability of accelerating from 0 to 100 km/h in 3.6 seconds and a top speed of 305km/h. Getting bread or milk at the supermarket became much more engaging for those with the financial stamina and trips to soccer or cello practice no longer are a chore. It truly is one of those vehicles you can drive for no reason or almost any reason. Ferruccio himself would consider this the ultimate car to bare his famous last name. 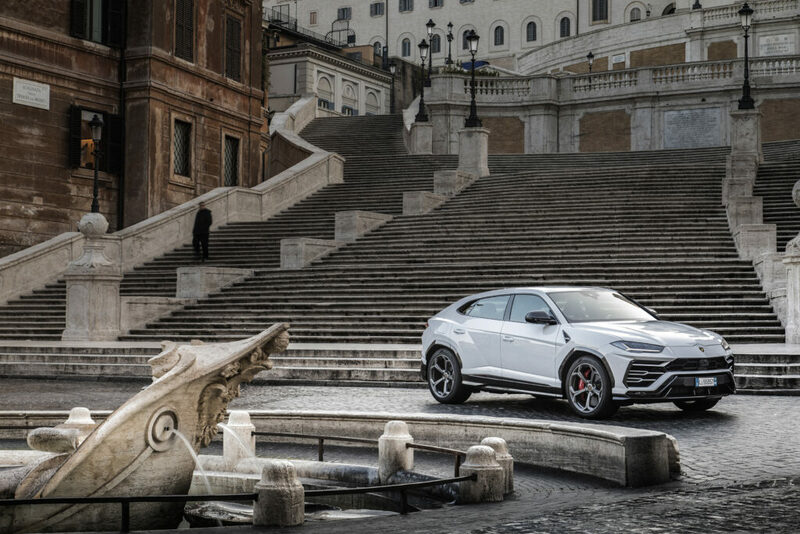 The Urus is a superstar that has the audience captivated with each note played. The Lamborghini Urus is an authentic and refreshing take on an over saturated vehicle class, no bull.